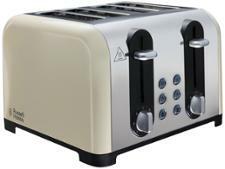 Kenwood Scene TTM480WH toaster review - Which? 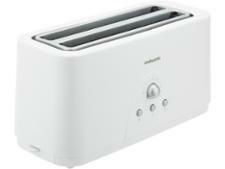 If you're looking for a toaster that will brighten up your kitchen, the older Kenwood Scene TTM480WH might fit the bill. 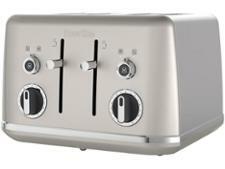 It comes in a range of different colours, and you can get a matching kettle for it as well. 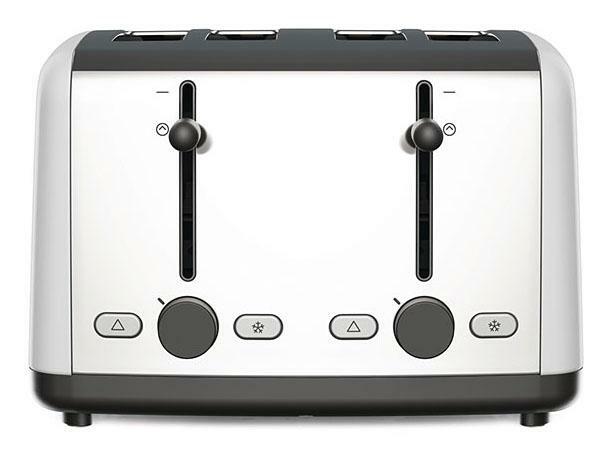 But how well does it toast bread, and is it fast and easy to use? Read our review to find out.